Over here in Canada Land, we celebrate Thanksgiving in October. But since I know a lot of my innie tribe lives in the U.S., I’ve got a special Thanksgiving post just for you. 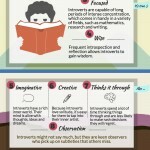 One of the greatest kept secrets of the past century is how awesome introverts are. Thankfully, that is all starting to change. People are beginning to recognize that introversion is not an affliction that needs to be cured. There are many advantages to being a introvert. 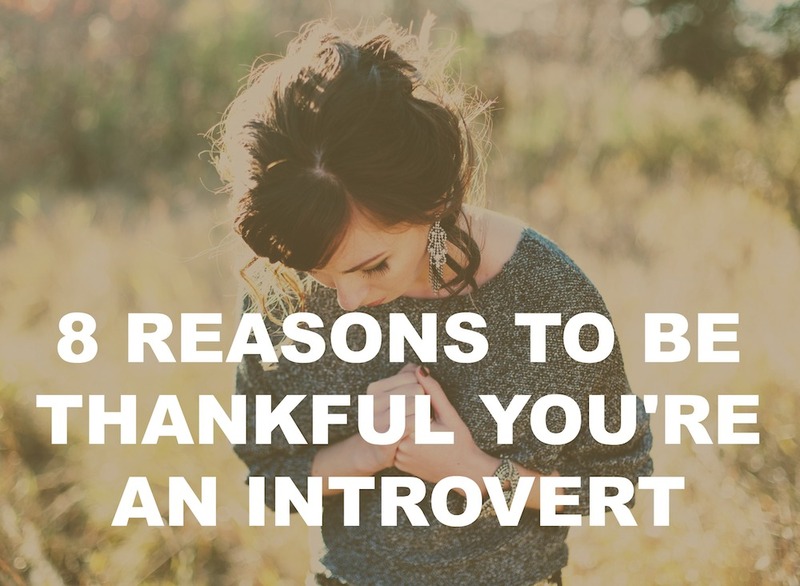 That’s why I’ve put together 8 reasons to be thankful you’re an introvert this Thanksgiving. 1. You see things and you understand. Introverts are known for standing on the sidelines. We are the ones who hang out along the edges of the party – for good reason. Fringe dwellers have the best view. From a distance we are able to see the world objectively. As we quietly observe our surroundings, we gain a deep understanding of things that others might not even notice. 2. You don’t need to be around people all the time. 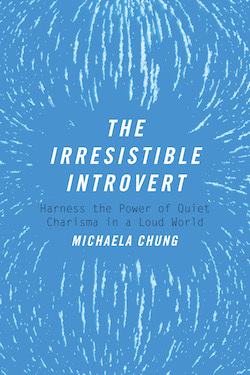 For a long time, introverts got a bad rap for our love of being alone. But if you think about it, the ability to go solo is something to be thankful for. It frees us up to do what we want, when we want without worrying about pleasing the group. This is especially advantageous when travelling. As an avid traveler myself, I’ve noticed that people who travel in packs are constantly wasting time trying to agree on what to do next. Don’t get me wrong, we introverts enjoy the company of others, too. But we are happy to be the lone wolf for a while, then join up with the group later. 3. You don’t buy into the busybody mentality. Busyness has become a trend, and extroverts have latched onto it like its the last pair of parachute pants at an MC Hammer concert. 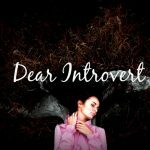 Admittedly, introverts get sucked in by the busybody mentality, too, but we quickly recognize its futility. It wears us out, while offering little fulfillment. We’d much rather focus our limited energy on things that matter to us: our creative outlets, our close friends, our animals, our projects, our fictional friends. This approach creates a life with more meaning, and less of the empty filler that the busybody mentality promotes. 4. You think and feel deeply. This can hurt sometimes. It doesn’t always feel good to be a deep diver in a world of shallow swimmers. Sometimes, it seems easier to numb our intense feelings and keep our thoughts superficial. I used to do this. I buried my emotions so well, I’d forgotten how to find them. Then I realized that the spark of life is fuelled by our deepest thoughts and emotions. Emotions literally make us feel more alive. So do ideas, dreams, and lightbulb moments. Living in the depths might be turbulent at times, but it’s better than flatlining at the surface. 5. You don’t get bored. Introverts are rarely bored alone. We find endless amusement in our own thoughts. Our ideas and fantasies are great company. We can also sit for hours with our favorite quiet pastime. Whatever our passion – reading, writing, drawing, playing video games, or making model airplanes – we become totally engrossed. We forget that there is a world outside … one that is full of extroverts relentlessly searching for bigger and brighter forms of entertainment. 6. You can live well on less. Extravagance is an extrovert’s game. Introverts tend to be more interested in the simple things in life: a good book, a pumpkin spice latte, time in nature, a scenic drive with a close friend. 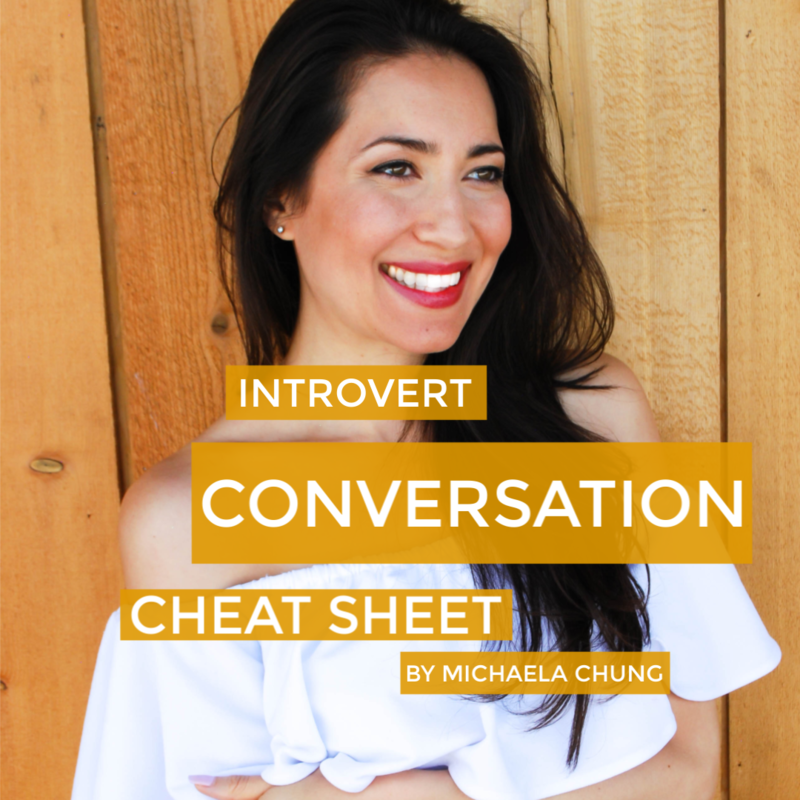 Since we are easily overstimulated, introverts gravitate toward a more minimalistic lifestyle. We like our quiet rituals and routines. We enjoy a pared-down existence with fewer friends, and personal belongings. This allows more space for our heart and mind to expand without the risk of overwhelm. 7. You take your talents to the next level. There are A LOT of extremely talented introverts out there. 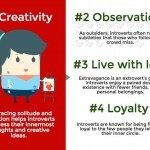 Of course, there are also many gifted extroverts. The thing about introverts is that we are more likely to put in the hours of solitary practice needed to become exceptional at our craft. They say it takes about 10,000 hours to achieve mastery at a skill. 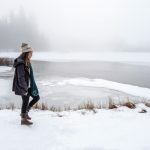 An introvert’s love of alone, combined with our intense, often obsessive focus propels us to levels of mastery that others can’t sit still long enough to imagine. Think Bill Gates, J.K. Rowling, and Bob Dylan. They were all introverts single-minded and obsessive enough about their passions to achieve greatness. Conflict averse introverts avoid drama like its ebola in an airport. This is indeed something to be thankful for because drama is a destructive form of distraction. It poisons workplaces, and tears friendships apart. Sure, it can be entertaining when you watch it on reality T.V. At least, I assume it is, since people can’t seem to get enough of drama-filled shows like Jersey Shore. The thing is, we watch these shows because the characters’ lives are like a train wreck that we can’t look away from. We wouldn’t want to actually be part of the wreckage. Thankfully, most introverts don’t have to worry about that because we’re the opposite of a drama queen. We’re anti-drama townspeople sitting quietly in our hovel, wondering who these Kardashian people are, and how the hell they became so famous. Not only am I thankful to be an introvert, I’m so grateful to be part of this amazing community of introverts that we’ve created. Introvert Spring allows me to feel connected to tens of thousands of introverts from around the world every single day. Best of all, I don’t have to leave the house to do it! Thank YOU for making my dream introvert life possible. So you see, we have lots to be thankful for this Thanksgiving, innie friend. 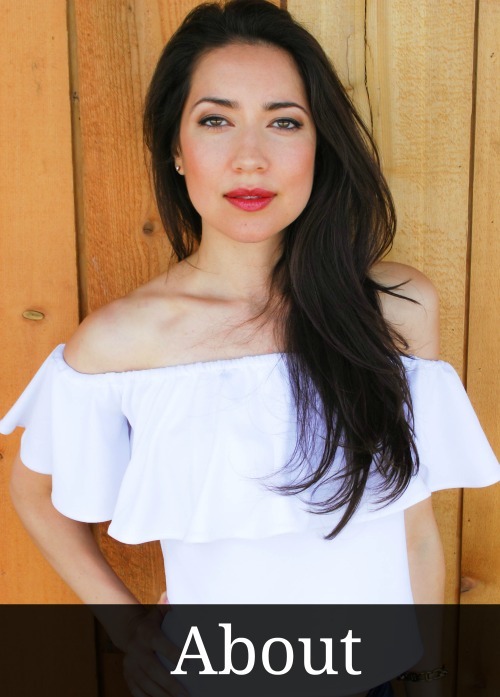 I hope you enjoy a drama-free, and turkeylicious Thanksgiving that feels as good as it tastes! Very insightful and very well written. I felt as if someone who knew me extremely well was writing down my personality traits. All of these traits fit me to the T. Felt very glad to see that all my inner turmoils are common to the vast but silent introvert brotherhood. All 8 points hit home! Hi I am an introvert but I hate when people say I am quiet. I feel hurt and different.I did not choose to be this way, It is my nature and I am born to be quiet. When people judge me for my quietness, I cry because I can not change.I am now a qualified primary School teacher.Just recently my cousin said I’m so quiet, how I’m going to scold the children. I felt so bad and embarrassed because she said this front of family members. I enjoy my alone times, love studying, researching,writing poetry and reading. I feel people think the quiet ones are weak and incapable. But empty vessels make the most noise.Although I’m quiet I do things better than loud people, I’m actively involved in my church, I’m a singer, convenor, preacher, trying to be a good youth leader. People think quiet people are shy but they are not.I just do not like it when people say I’m quiet, I feel down. I love you and your Insight of introverts . I wish I’d have known about these things about myself years ago. But God knew when to show me this insight about myself. Everything you say is right on about me. Thank-you for your great encouragement. Keep up the good work and God Bless You! the worst thing is that my primary school teacher did not know anything about introversion, she used to say to me, for 4 full years, “you’re so quiet, you’re so quiet!” in a negative way. I even questioned myself during that time. Whenever I had a great weekend with my best friend I thought “from now on you will be different (like the teacher wanted me to be), but actually it never happened and one day I realised it. Actually too, she underestimated my skills, she wouldn’t allow me to attend the school that leads to university, so, thankfully, my mom made me do the test at that school which allowed me to attend it anyway (yay!) and I appreciate having been able to attend that school regardless of that “teacher” (I really wanted to attend that school from the bottom of my heart! ), and the thing is, 5 people she thought were adequate for that secondary school, who were her preferred ‘loud vessels’ (one was a teacher’s son so he had gotten the allowance anyway) left the school prematurely, ALL OF THEM. I thought about sending the introversion book to those 2 teachers since I had gotten my hands on it… or maybe give a copy of it to those schools too. The part “for teachers” shows exactly my problems. So true. 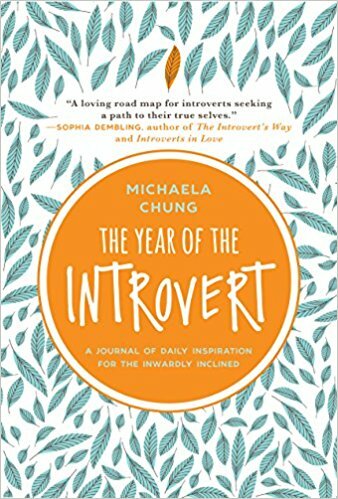 Thank you for your amazing articles so I now embrace my introvert life instead of thinking something is wrong with me. Comment Being an introvert is a blessing. It never tires ,it keeps one to think and focus quietly in solitude. Thank you, it is so good! I laughed, recognizing myself! It is so strange to me to see I am actually not alone to be like that, probably half of the planet is like that, and we don’t even know, because it is usually not a subject for a article. Thank you so much! I am so glad I found this place. It IS me myself and I am not the oddball out. I feel I no longer have to constantly defend myself for not wanting to make noise, run around like a chicken without a head saying “look what I am accomplishing”. The only thing running around for nothing brings me is a headache and high anxiety, very high. Thank you for opening up this and I feel like I have a friend, even though I don’t know you or these people. I feel good about being here. Thank you. I’m so glad I found this website. I’ve always thought something was wrong with me because of my introvert nature, but now I am so relieved that there are others like me and there’s nothing wrong about being an introvert. I feel great about myself now. Thank you!! 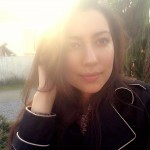 Thank you so much for this blog. Your writing is a blessing to our introverted lives. 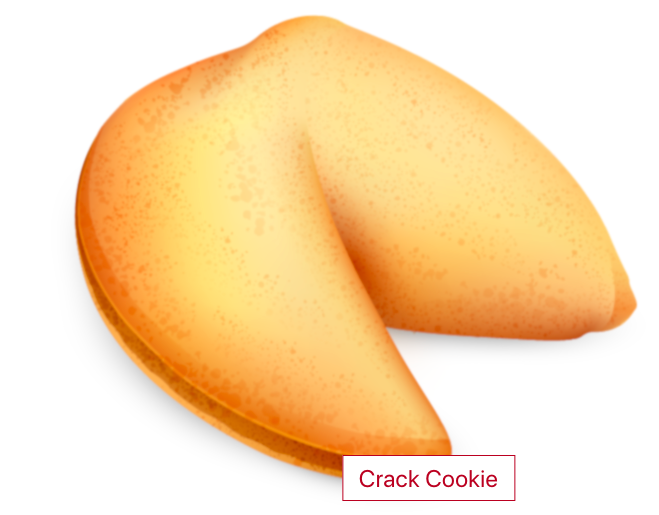 This is my go-to feel-good website. So inspiring! I am an Introvert and a drama queen. I’m still learning what that means because its so rare. I don’t think Drama Queen means destuctive myself. It’s just flouncy and requires flair! You need to be a responsible drama queen, still able to see other people can be hurt if you are brash. I think that is where being introverted helps. Its not easy making them be nice to each other, they are technically opposites. I guess as a woman I can empathise with Transvestites as the idea of a seperate life with more make up and big dresses appeals to me. When I show my true self, I come off as a weird person like why I thought all of those things that they say doesn’t matter. I have been mostly hiding my true self to the point people at work thinks they already know me. It’s very lonely not being able to do what I am wired to do. I’m tired and misunderstood. I sometimes envy why they are so damn carefree and won’t bother to think for a bit. What a beautifully written article. Especially the line “Living in the depths might be turbulent at times but it’s better than flatlining at the surface”. This is perfect. I constantly struggle with self doubt and a lot of this is due to my depth of perception and feeling. It can make me feel like an outcast. But in my heart I know that I wouldn’t want it any other way. Thank you for affirming that having depth is not only okay, but preferable. hey guys. just joined the introvert community!